Author's Note: This is NOT a Young Adult novel! It contains graphic violence and scenes with adult sexual content. 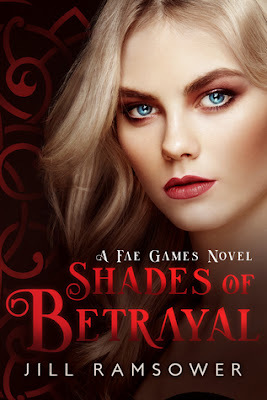 Shades of Betrayal is the follow up to Jill Ramsower's Fae Games duet. The duet set the stage for unfolding Fae drama, action, and romance in the urban setting of Belfast. I absolutely adored the first two books and have even proclaimed Fae Games one of my new favourite series of 2018. Readers are introduced to Ashley in the first two books as the best friend of Rebecca. Ashley's devotion to he friend ensures her own entanglement in the world of Fae, particularly a group of Fae military-esque elite, the Huntsmen. Shades of Betrayal is the unfolding of Ashley's story as she tries to navigate the world of Fae. Initially, I was hesitant to read this installment as I wasn't overly taken with Ashley as a character. I was absolutely delighted to find Ashley to be both captivating and refreshing. I devoured her story, eating up every tidbit of the tumultuous unfolding of her relationship with the powerful, brooding Michael. I'll not deny I read several passages twice. Ashley is an entertaining, empowered female main. Her refusal to succumb to her every emotional whim is a rare characteristic in this genre. Ashley is assertive, sassy, and smart. She's analytical and rational and, quite frankly, urban fantasy and paranormal romance needs more characters like her. In speaking with the author, two subsequent releases for this series are planned. Book four will be Cat's story, and the premise for book five is still under wraps. It's December! Find a cozy corner and check out this series. 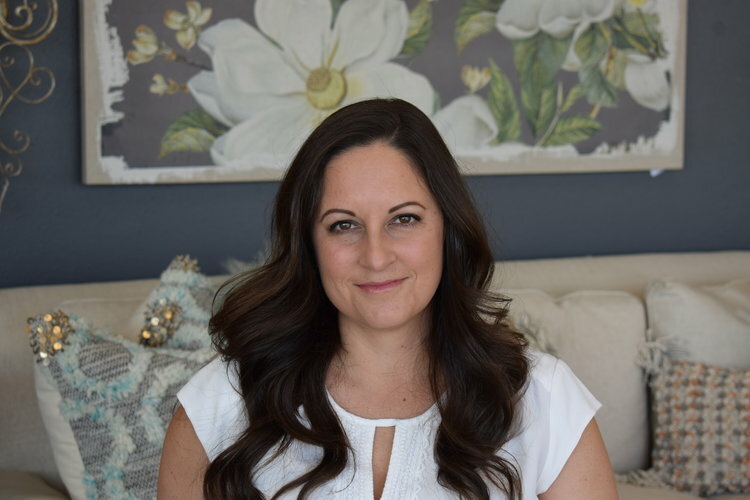 Daughter of Arthur and Jane Bedrosian, Jill Ramsower is a life-long Texan having been born in Houston, raised in Austin, and currently residing in West Texas. She attended Baylor University and subsequently Baylor Law School to obtain her BA and JD degrees. She spent the next fourteen years practicing law and raising her three children until one fateful day, she strayed from the well-trod path she had been walking and sat down to write a book. An addict with a pen, she set to writing like a woman possessed and this is her happily ever after.